Face ID will remain an Apple exclusive until 2019. While the iPhone is still my pick for the world’s best smartphone, there’s no doubt that some of Apple’s rivals have done a good job of catching up in certain areas. One place they’re unlikely to match Apple any time soon? 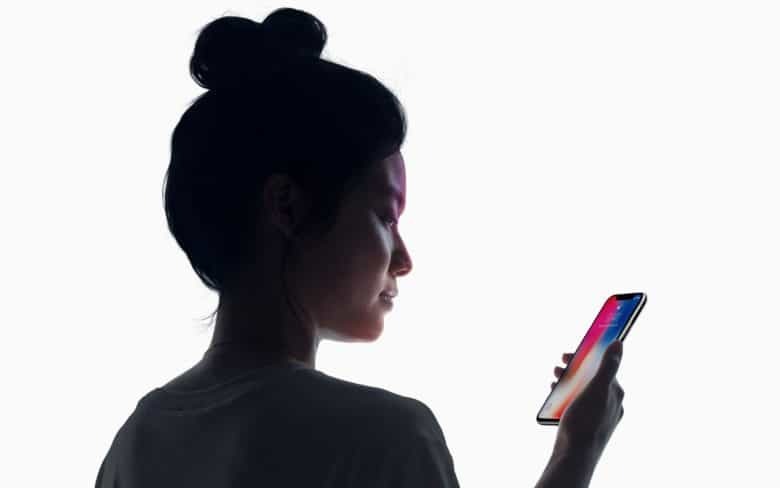 Face ID, claims a new report. The reason? Because Apple has bought up so much of the 3D sensing component capacity from manufacturers that Android rivals are stuck two years behind. Ouch! A report from Reuters notes that the majority of Android phones are going to therefore have to wait until 2019 to be able to duplicate the 3D sensing tech used for Touch ID. In addition to Face ID, these 3D sensing modules will also increasingly be part of the way we interact with our devices for payments and gesture sensing, along with all kinds of augmented reality applications. The report cites three parts manufacturers — Viavi Solutions Inc, Finisar Corp and Ams AG — as saying that bottlenecks on key components means that mass Android adoption of 3D sensing won’t happen until next year. The move effects companies like China’s Huawei, Xiaomi, and others. Even Samsung, which actually beat Apple to facial recognition (albeit with a vastly inferior version) will reportedly not get a proper Face ID rival until 2019. That’s considerably longer than it took many of these companies to rip off Apple’s Touch ID fingerprint sensor after it launched in 2013. One such supply chain deal that Apple made was a $390 million deal with Finisar for buying up vertical-cavity surface-emitting lasers (VCSELs), a key component in the iPhone X’s 3D camera module.